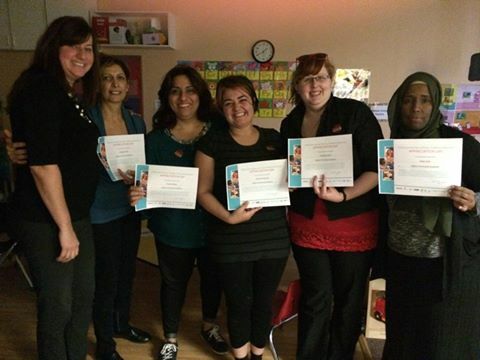 Thank You Staff – Today is ECE and Child Care Worker Appreciation Day! We would like to thank all our staff who work hard every day to help children learn and grow. Here’s a little poem that sums up how we feel about our staff and the important work they do! your talents and skills go unsung.You wipe tears from the eyes of the injured. you’re reminded of how this job pays?